At this exciting and growing juncture for the field of Massage Therapy, the Boulder Massage Therapy Institute is a place for students to receive an awesome education from experienced faculty and administration in one of the most gorgeous towns and campuses in the country! The beauty of a massage school education is the way it deeply, and positively, affects the lives of its attendees. I still get love notes from former students of mine who reach back 20 years. And, like me, I hear how grateful they are to have had the opportunity to study massage. This speaks volumes to the undeniable power of touch. 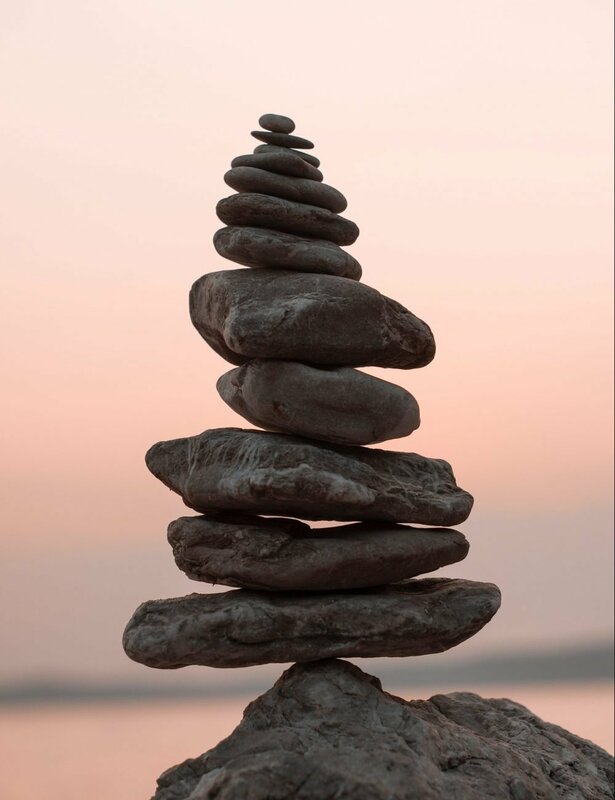 In response to: “How is this different than when you opened your first massage school, Healing Spirits?” I can say that the Boulder Massage Therapy Institute has the added advantage of fifteen more years of accumulated educational, accreditational, healing knowledge and experience. It is what I did back then – just on steroids! So much so that other schools in the area send ‘spies’ to visit the school, attend our Career Nights, and even interview with us – just to know what we are up to. Shhhh…don’t tell them… the real stuff comes out as you experience our well thought out curriculum, our thriving student clinic, great scheduling options and the educational perks of a larger institution in an intimate setting. Through my work with accreditation, I stay connected with schools around the country, which keeps me on top of educational standards and industry trends. This allows me, in conjunction with a fantastic team of instructors, to offer the best possible learning experience. I encourage you to check out our programs and take that first step on your journey to a wonderful career. The Boulder Massage Therapy Institute continues the tradition of housing a community clinic and of educating some of the finest therapists in the United States; right here in the special place we call home: Boulder, Colorado. each session and each individual with skilled hands-on techniques and awareness of the human spirit. gained classroom and clinic experiences into qualified therapist traits. sensitivity and awareness so as to touch each client on physical, mental, emotional and spiritual levels. knowledge of associated sciences, in such a way as to increase effectiveness of sessions. educate clients about techniques used and potential benefits incurred. quickly identify contraindications, and be skillful in knowing when and to whom a referral is appropriate.